Grab introduces GrabPay, a safe, convenient and flexible mobile wallet to pay both for services on the grab app and in stores and restaurants. 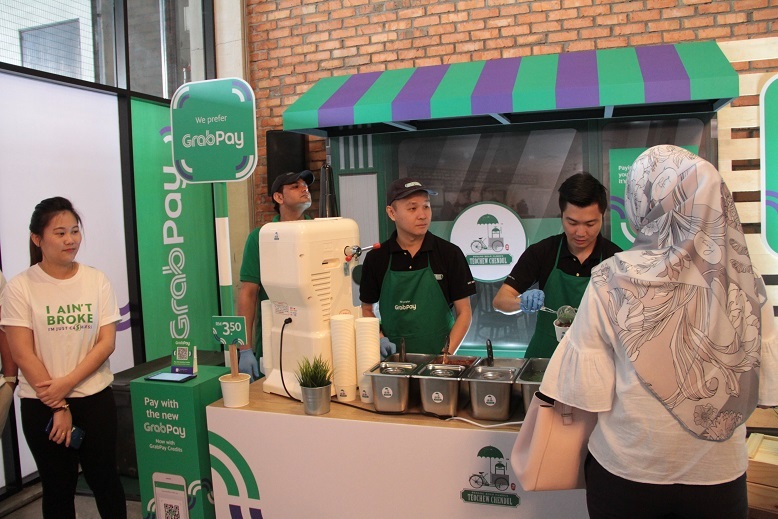 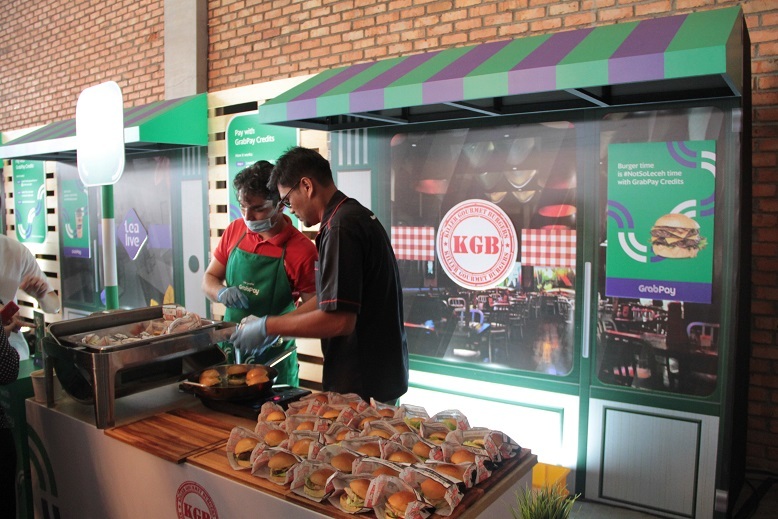 Available in 8 cities nationwide, GrabPay also partners with Maybank, KLIA Express and TeaLive for its services. 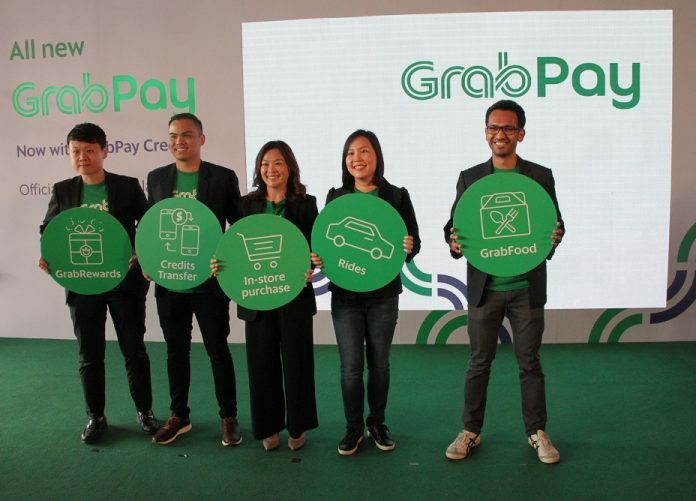 Consumers just need to set up their mobile wallet from their Grab App and begin using it. 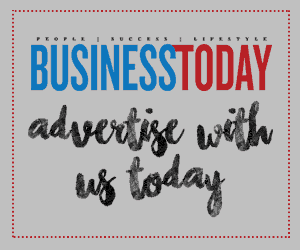 Consumers can top up and spend money or Grab Credits on the app. Apart from paying for GrabFood and rides, consumers can also transfer money directly to other users conveniently via the app in just a few steps. For merchants and partners, consumers need only scan the GrabPay QR code to complete a payment. 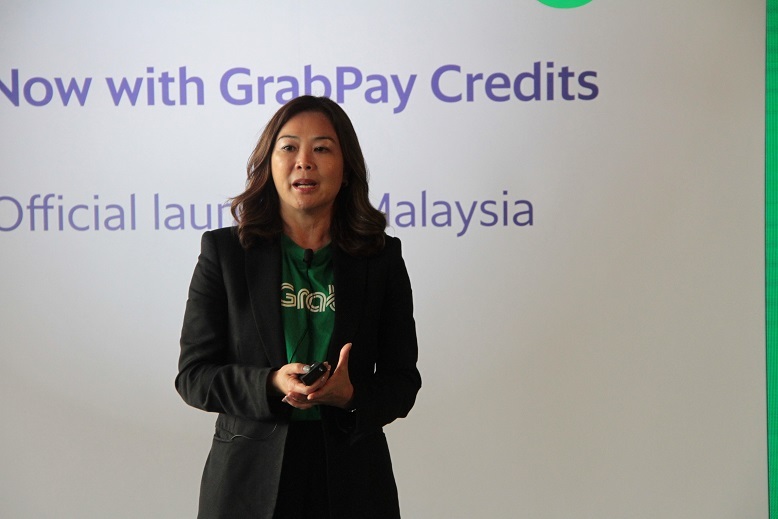 When asked if Grab will no longer be accepting cash payments for its rides now that is has a mobile wallet, Ooi says that although that would be ideally the best way but it is still a long way more before Grab can implement it.